"THE BEST HOTEL ... 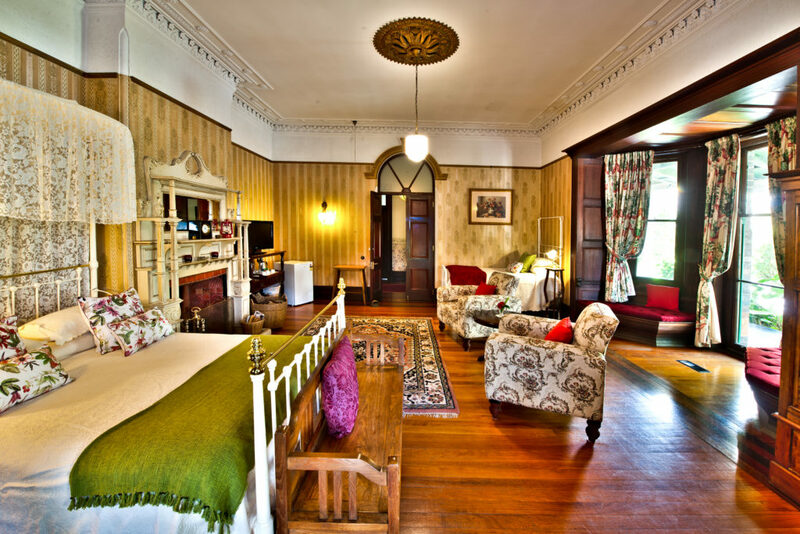 EVER"
Heritage-listed Vacy Hall is “One of Australia’s great historic hotels”. 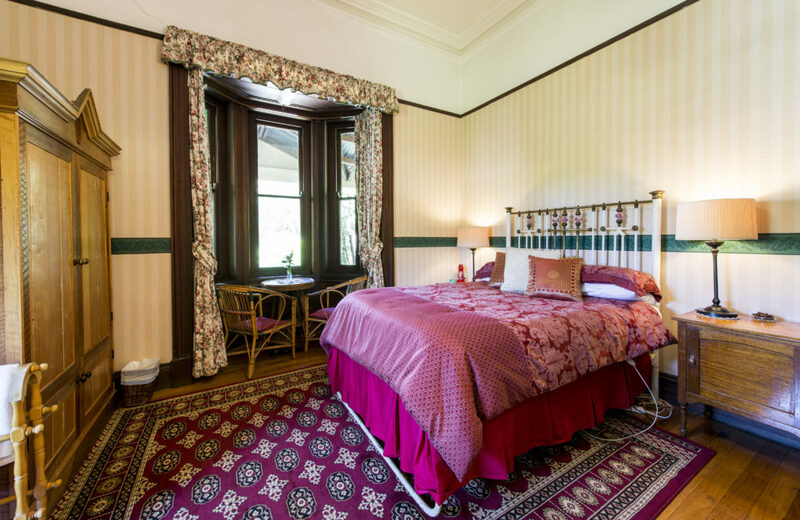 Set in over an acre of beautiful gardens, Vacy Hall is a small and charming boutique hotel which is superbly located and a gentle walk of 300 metres into the city. 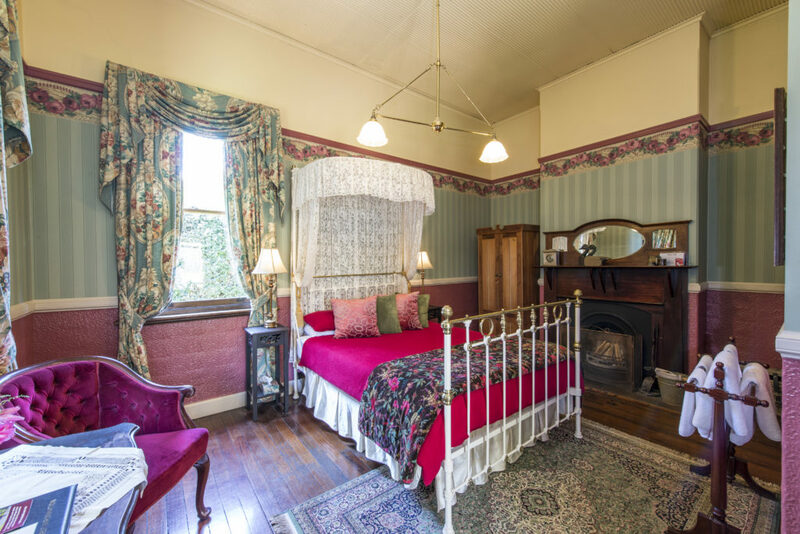 Accommodation at Vacy Hall offers guests a rare chance to experience history closeup. Click on a circle to move there - click on the screen and swivel to rotate. Vacy Hall has historical connections to French Emperor Napoleon Bonaparte, explorer Charles Darwin and HMS Beagle, Governor General Lord Casey and Brisbane’s Newstead House. In 1873 Vacy Hall was built by a squatter as a wedding gift for his daughter. Learn more. Very late checkout at 5 pm. Stay two nights and we don’t service your room on Sunday. Sleep in, explore Toowoomba’s great lane-way street art, there’s so much to enjoy. Request when booking, subject to availability on arrival when it is confirmed and paid for ($40). Destination weddings and garden parties at Vacy Hall give you a beautiful space in a heritage-listed garden for your event. 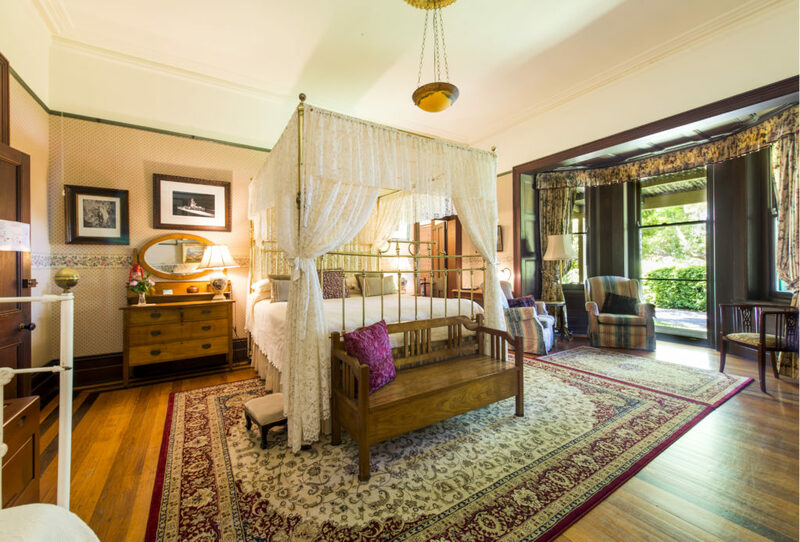 You’ll enjoy exclusive use of the estate with bedding for up to 35 people. Prices start at $3625 midweek. Events are limited to whole house bookings. 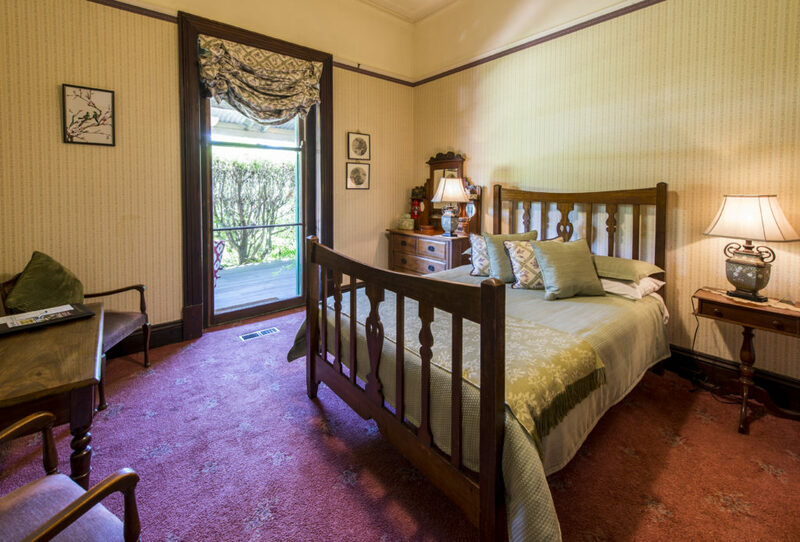 Extend your stay – there’s so much to do when you stay at Vacy Hall. Well behaved children are welcome at Vacy Hall. Thousands of families have shared their love of this special place with their kids. We also accommodate dogs, but this is limited to the cottage which has an enclosed dog run. Conditions apply. Please call to check availability. Liz has cooked breakfast at Vacy Hall for over 30 years and we have served over 50,000 serves of her famous porridge. Guests say it’s “like a hug in a bowl”. Continental breakfast is $18 per person or if you don’t mind sharing you can split a full cooked breakfast between you for $34. We can’t guarantee the romantic consequences but it will probably help if you add a romance package when you book. Includes a bouquet of roses, a lovely box of chocolates and a premium bottle of Australian sparkling wine accompanied by two chilled flute glasses. Cost is $85. 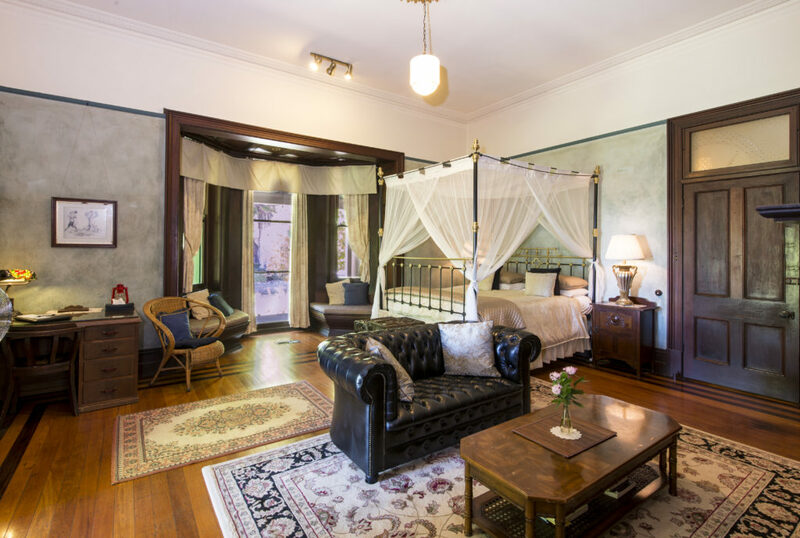 Romantic accommodation for up to 35 people makes Vacy Hall perfect for destination weddings. I’m a guy in sales and travel to many regional cities and towns. I happened across Vacy Hall by chance. I don’t over think accommodation, nor do I write reviews. To me accommodation usually anything from a standard highway motel right up to the full inner city posh digs with everything you can imagine. Let me say, this place is different, hence I’m going to write a review. On arrival you’ll be impressed with the building and the grounds it sits in. It’s rare to get entry to buildings like this in life let along stay in one. A sprawling, grand country guest house with wrap around verandahs, stunning gardens with gravel drive, shade trees, tended plants everywhere and a tranquility that’s hard to put into words. It’s like coming home to some dream house of historical opulence after a big day at work. That first visit I walked around in a dream state like I was in an art gallery or similar. 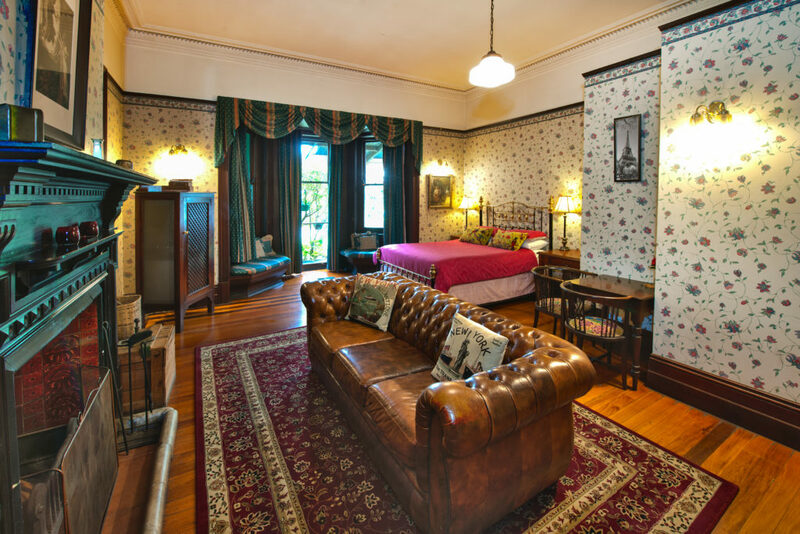 The rooms range from simple for people like myself to incredibly grand with four-poster beds, fireplaces and the like for when you want to impress someone special. No matter your choice of room style you will walk away from this place having been treated in every sense. Great breakfasts, as close to perfect service as you can ask for. A real treat. On the next visit I took my partner to Vacy Hall as it’s an experience I just couldn’t let her miss out on and as such she now insists on coming with me whenever I have to visit Toowoomba for work. If anything she will encourage Toowoomba work trips now. She won’t miss an opportunity to visit Vacy Hall. Gentleman, treat your lady, take her here. The staff are superb with a casual, friendly approach and make you feel very welcome. I’ve had an excellent meal every visit since thanks to their guidance on what new/good restaurants are in town. If they recommend a restaurant, take note. They know what’s what in town. 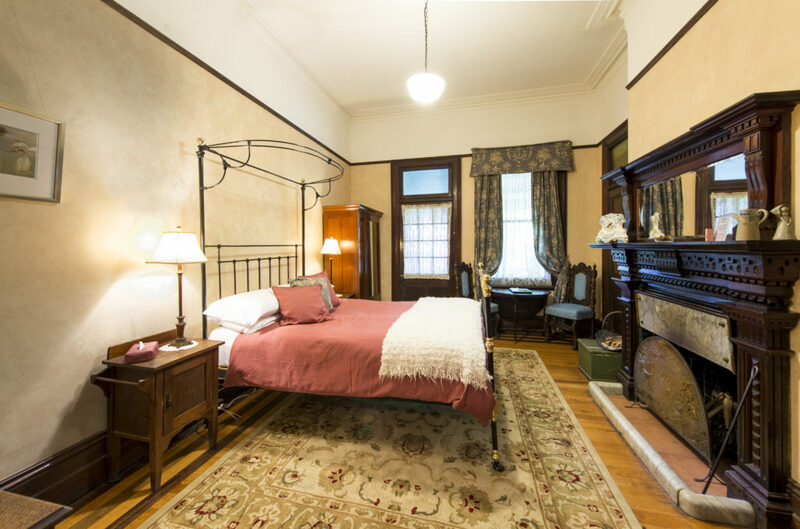 Room Tip: Budget rooms here are fine If you’re taking your partner, do yourself a favor and get one of the fireplace / four-poster rooms. 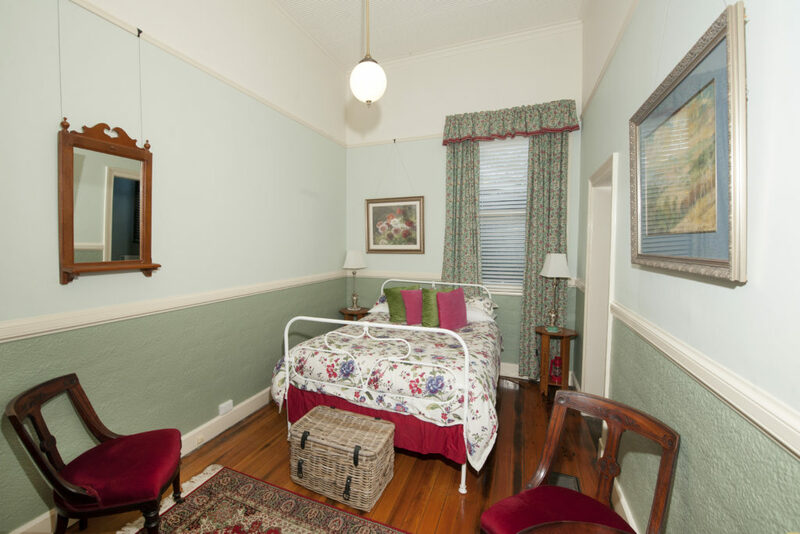 Vacy Hall is a fantastic place to stay in Toowoomba. As a weekly visitor to Toowoomba Vacy is a real treat and home away from home. The rooms are beautifully kept and take you a step back in time. The fireplaces are a cosy touch and the towels super soft! The gardens are a delight. Graham Higgins has done a wonderful job restoring this stately mansion and at the same time, converting it to beautiful accommodation. We’ve only been able to stay a single night on each of our visits, but it’s the sort of place where one should spend an extended stay if just to enjoy the gardens and the building itself. An added bonus is that it’s close to the CBD. We had to attend a family function in Toowoomba over the xmas break and decided to take a few extra days to unwind and relax. We decided to stay at Vacy Hall as the history and architecture appealed to us. On arrival we were delighted to find a beautifully restored home with wide verandahs and plenty of seating to sit and relax. The gardens were beautifully maintained and there were nice colorful pots around the property. The bed was very comfortable and we felt very at home during our 4 day stay. 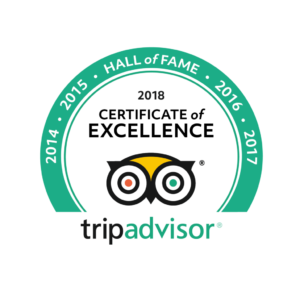 We found the staff extremely helpful and friendly too. We can appreciate a lot of time and effort goes into maintaining and presenting the property to such a high standard and its a real credit to all the staff involved. We stayed at Vacy Hall approximately 10 days ago. We had taken a small double room as we were only staying overnight after attending a Wedding. The room far exceeded our expectations. It was very clean, well appointed and our host Graham had kindly allowed us to arrive 2 hours early to dress for the Wedding as we were coming from out of town. Overall a very pleasant stay, the bed was really comfy and it was very quiet as it’s set back from the street. Most of all there’s just a lovely old fashioned and relaxed vibe to this place. We would definitely recommend staying here. Vacy Hall is unchallenged as the premium old world deluxe hotel in rural Qld. Its original and restoration grandeur shows a deep and thoughtful respect for heritage, pride in workmanship and homage to quality. We have been regulars for many years now, and have loved introducing our friends to its charms. Beautiful furnishings, grand beds, fine linens, gracious hosting and the newly added piano in the guest lounge all complement a rich and rare experience, a delightful and elegant retreat from busyness and modernity. We curled up in the sun on the veranda with a great book, drank red in front of the fire, toasted marshmallows, played board games and cards with our teenagers, had some retail therapy, and did some horse riding too. Just bliss. Loved the complimentary coffee/hot chocolate. Thanks so much Graham. Next year we are coming back with all 30 of the family! From our very first greeting and tour we knew that we were very welcome. It’s rare to couple old and grand with warm and welcoming. The bed was so comfortable, and the fireplace was divine. Although we were able to walk just about anywhere we just wanted to stay curled up in the room. We had breakfast in both days and both days it was a treat. The porridge, oh my goodness, just like a hug in a bowl. I can’t wait to visit again next winter. 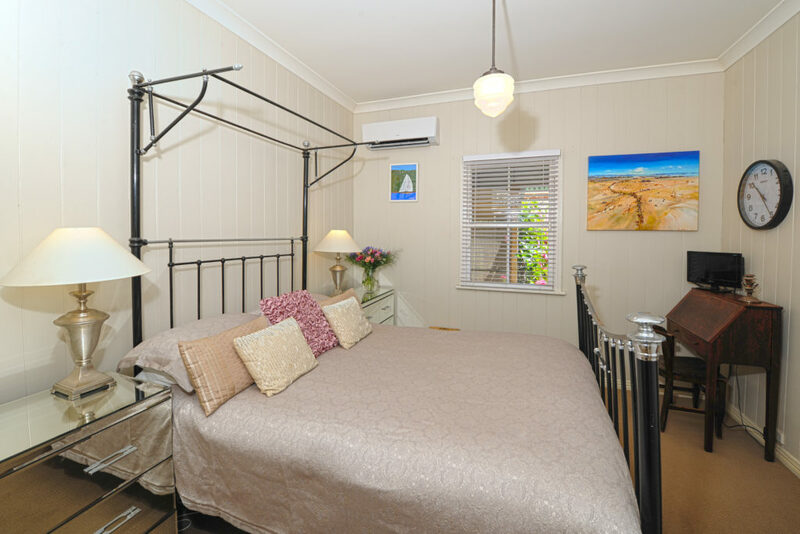 It is always cheaper when you book direct to stay at Vacy Hall.